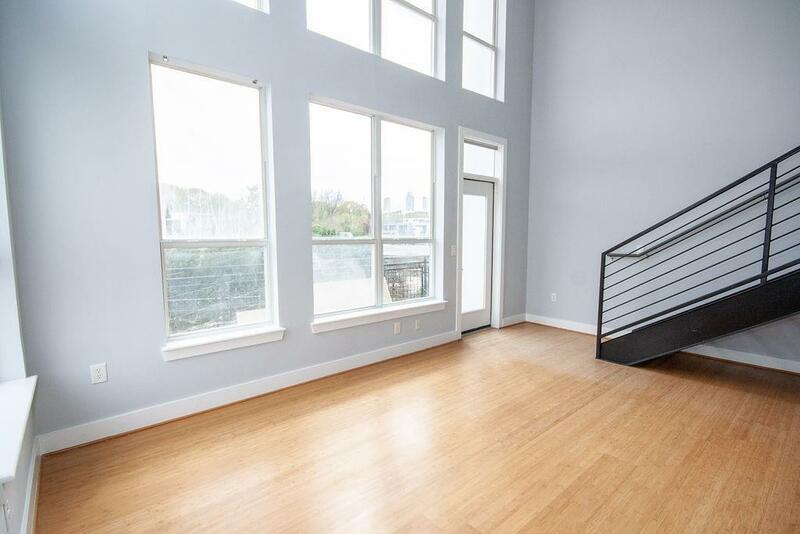 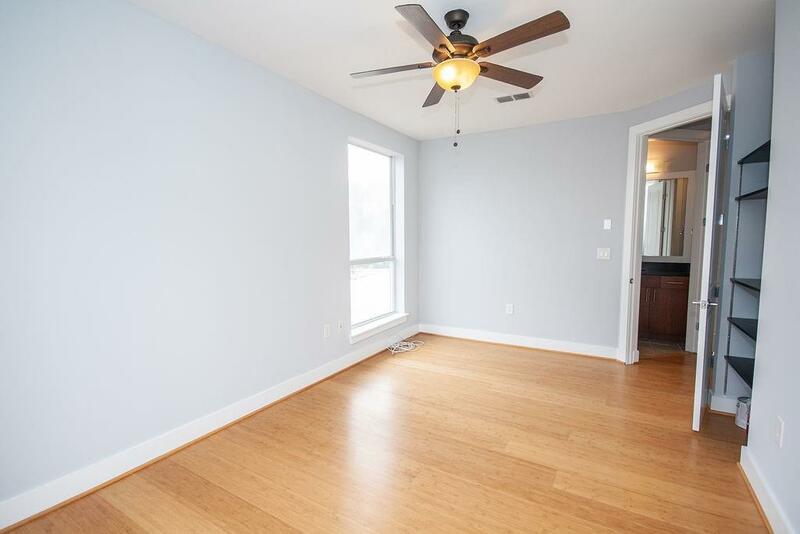 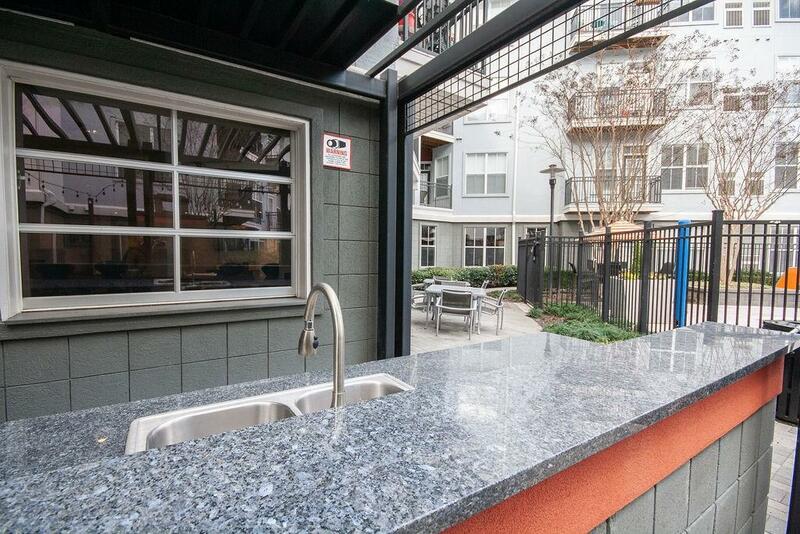 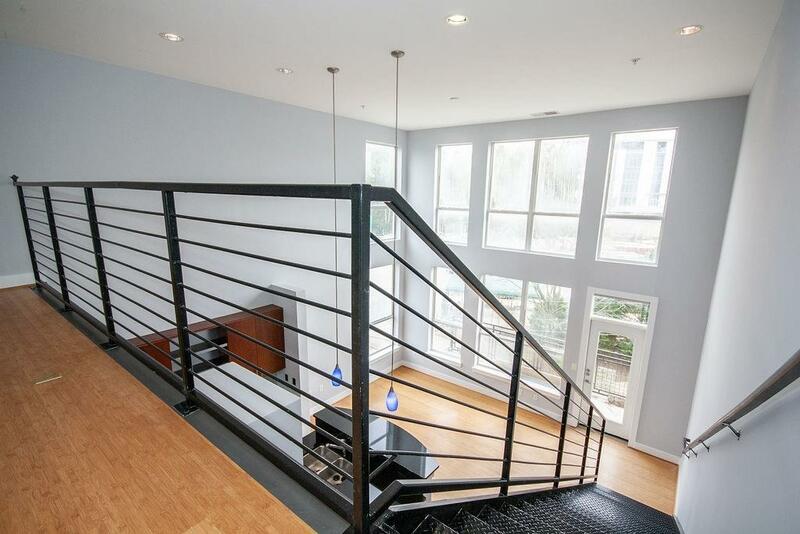 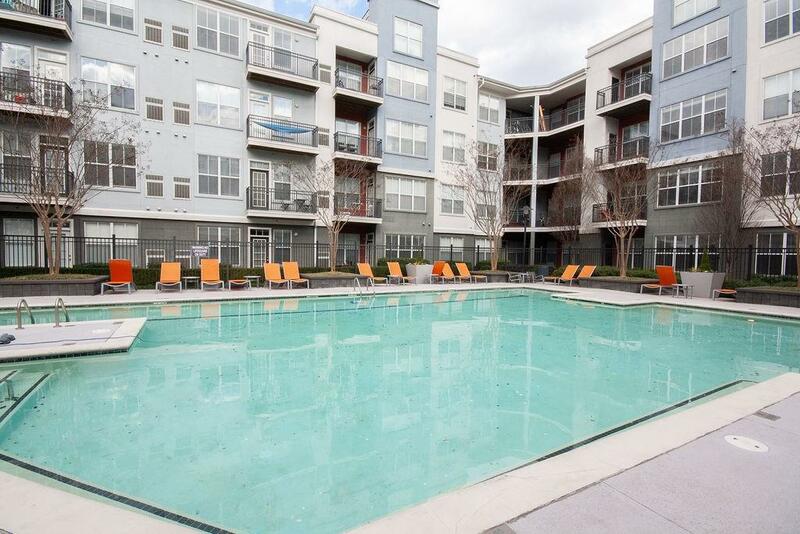 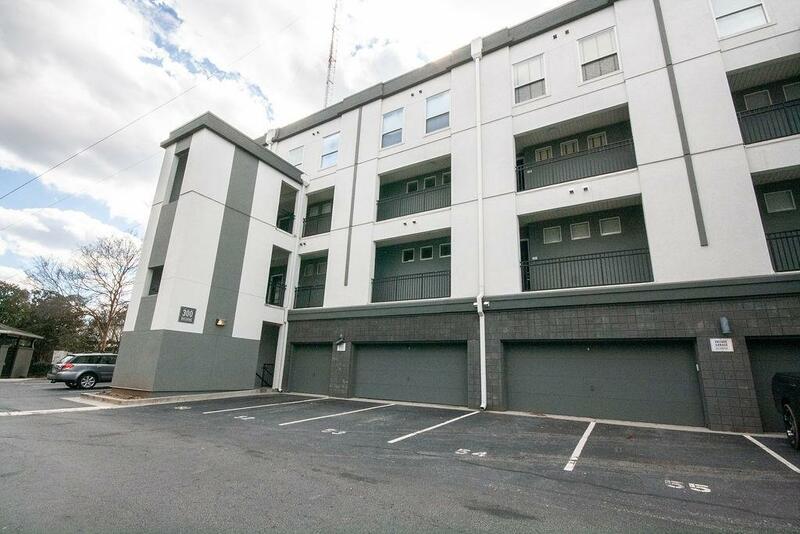 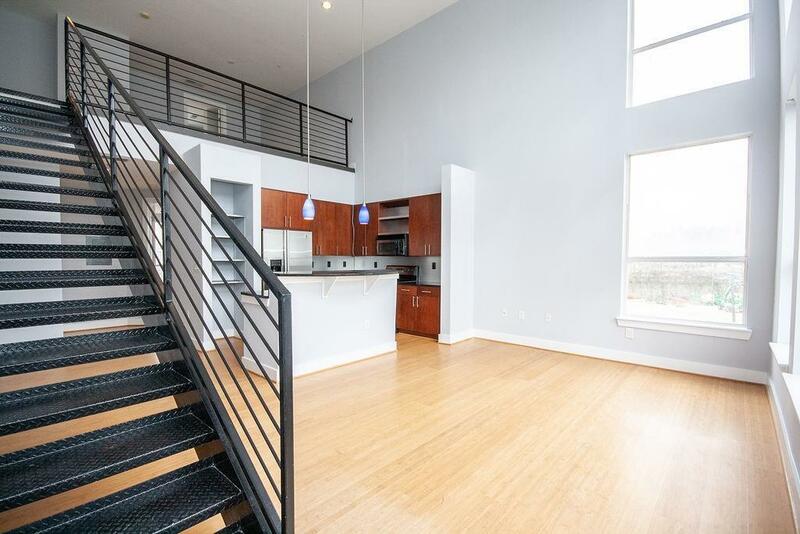 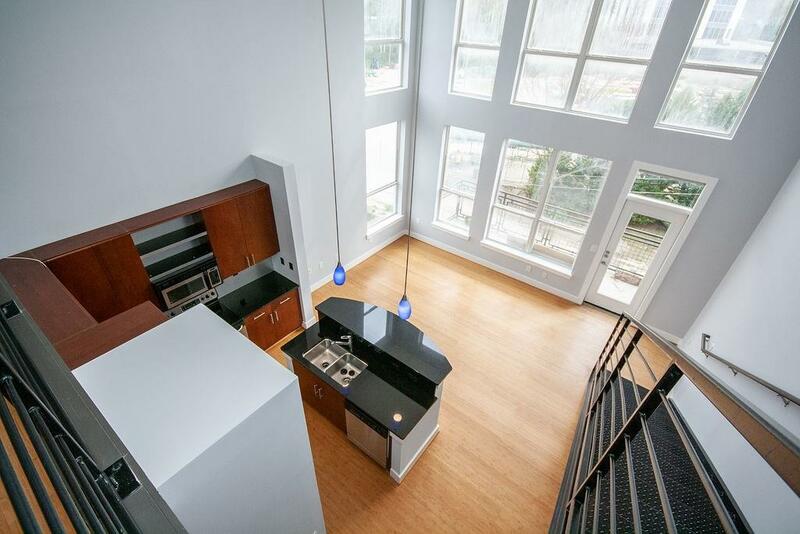 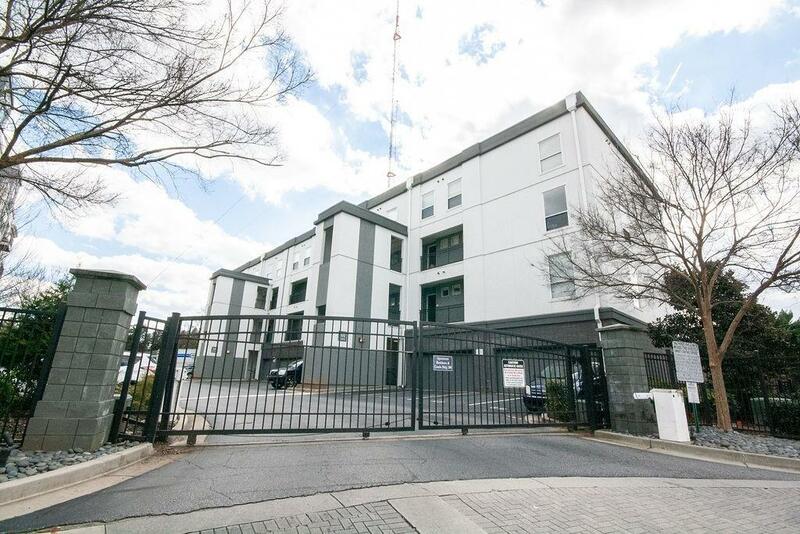 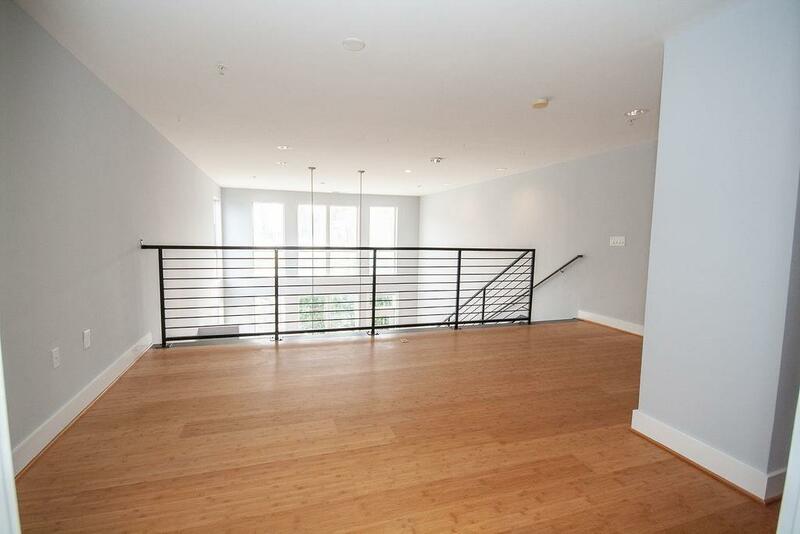 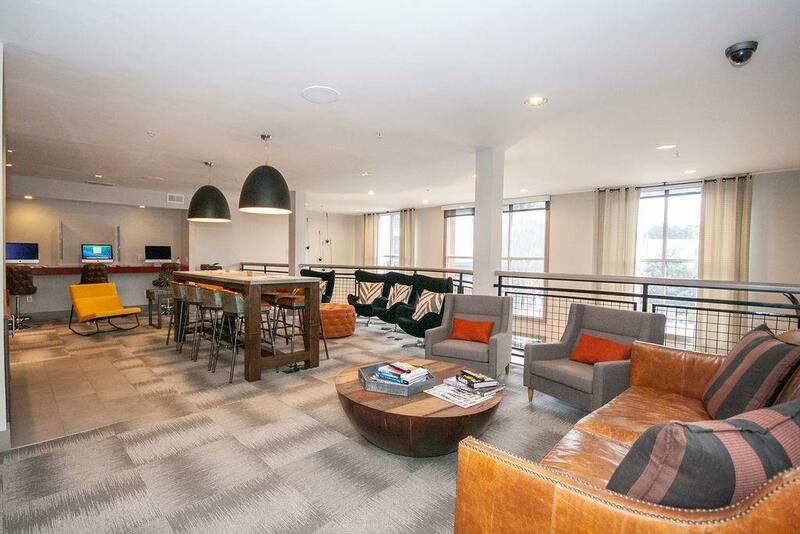 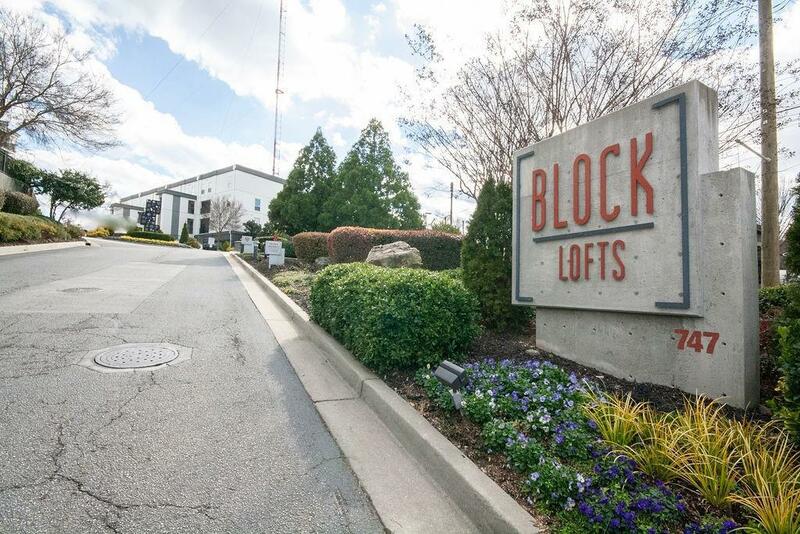 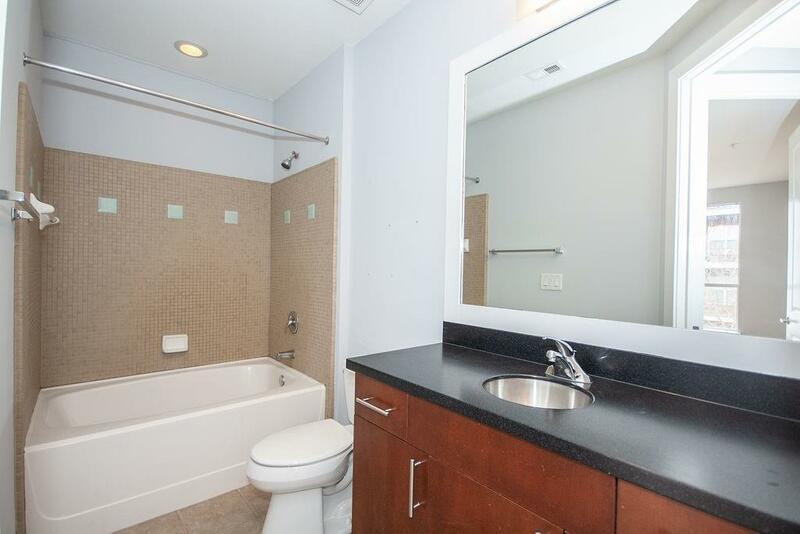 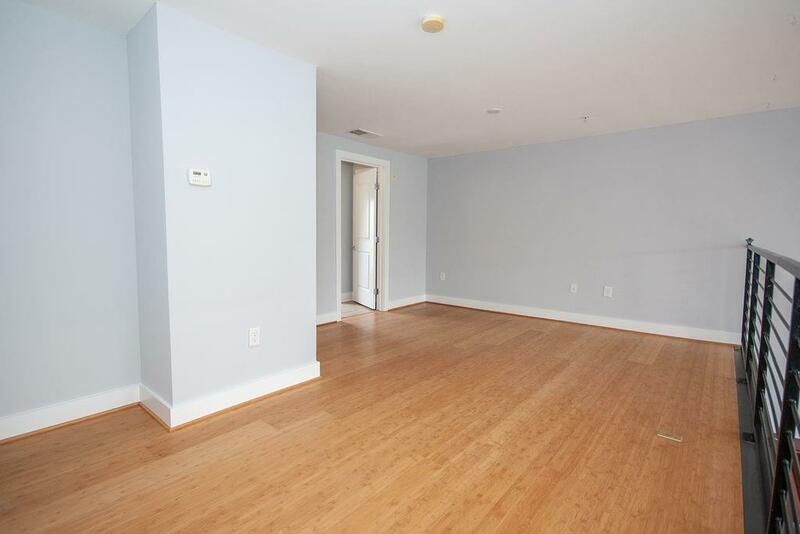 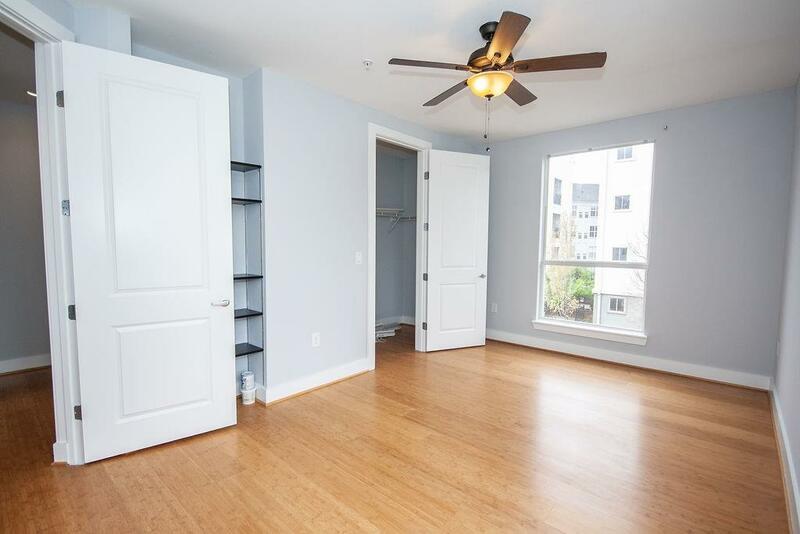 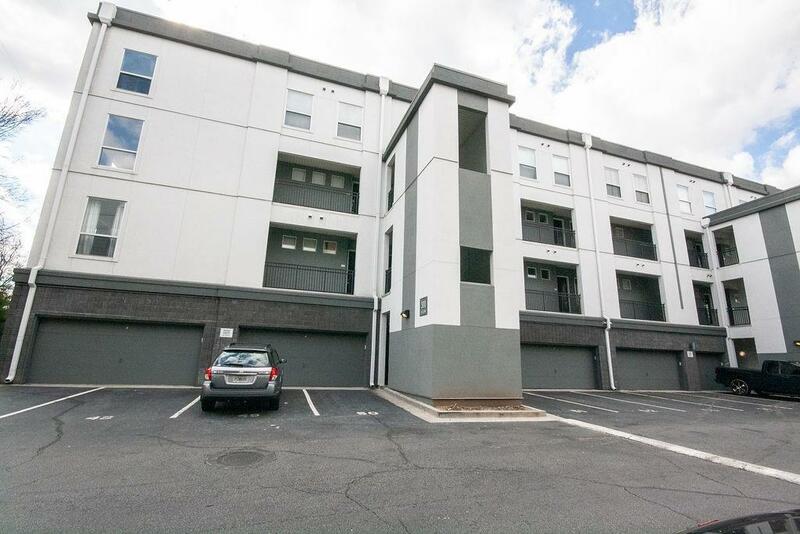 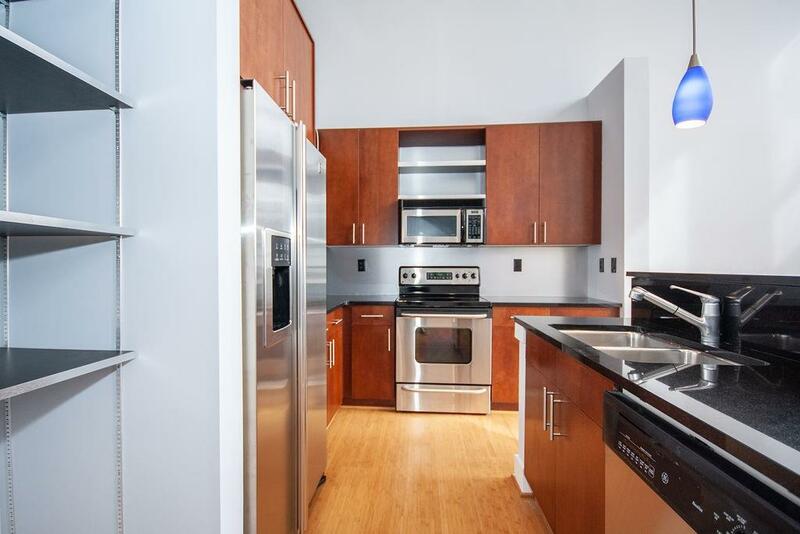 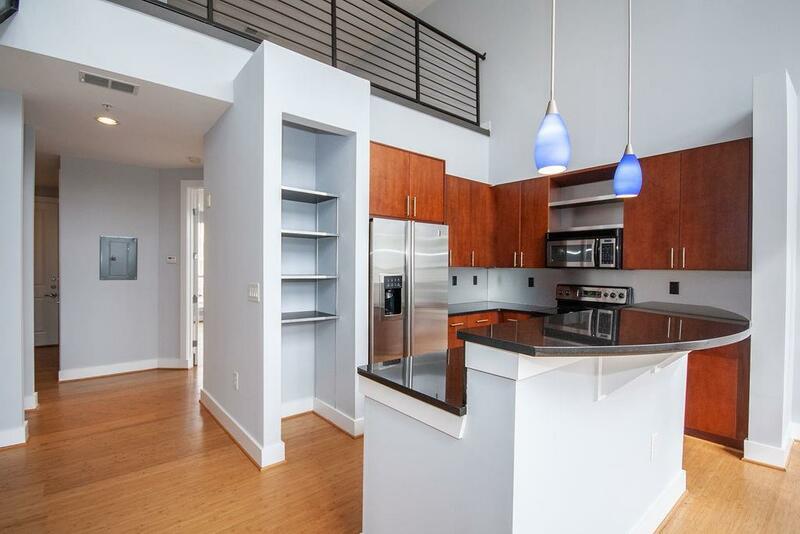 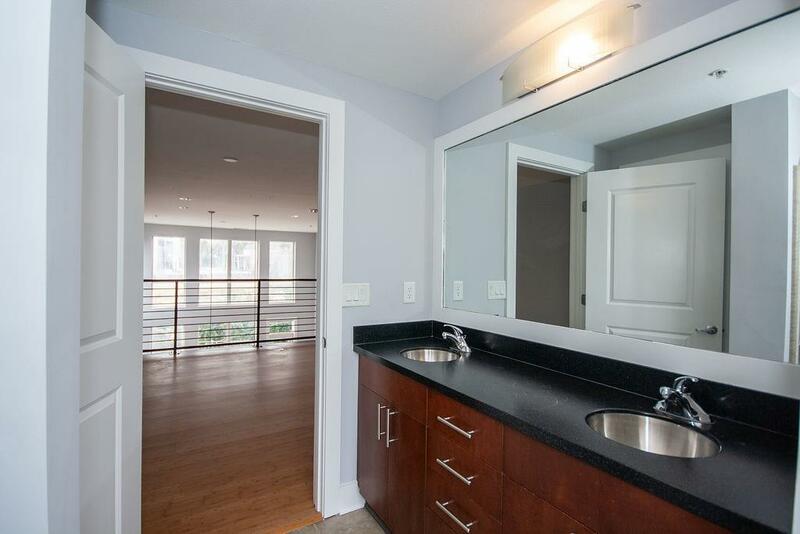 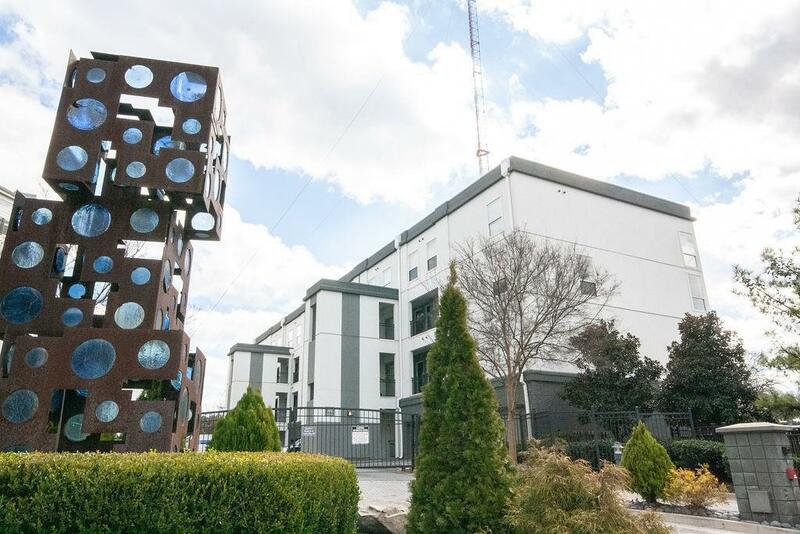 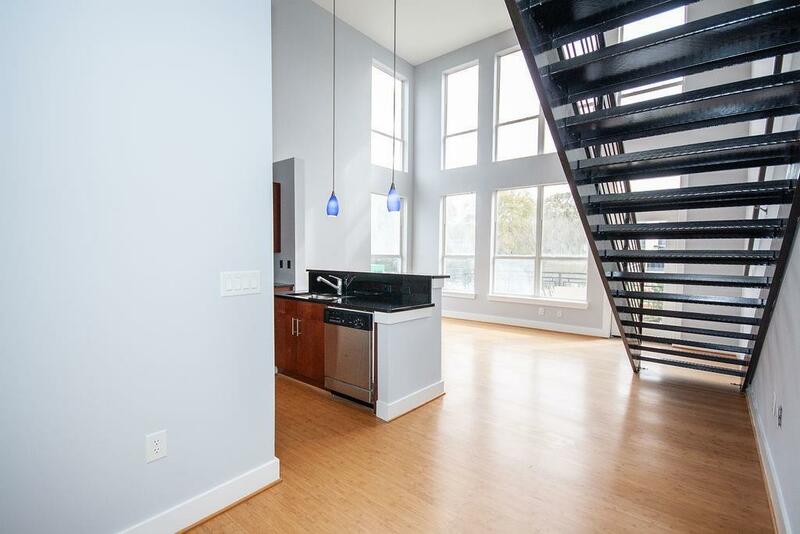 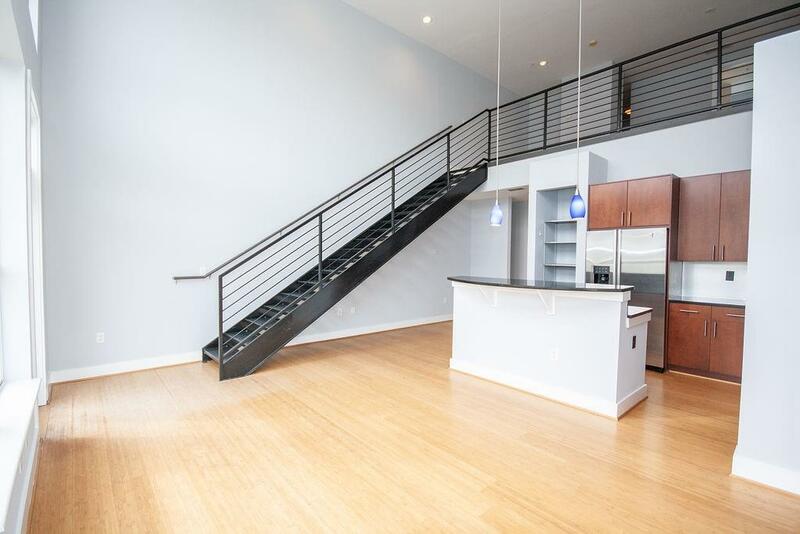 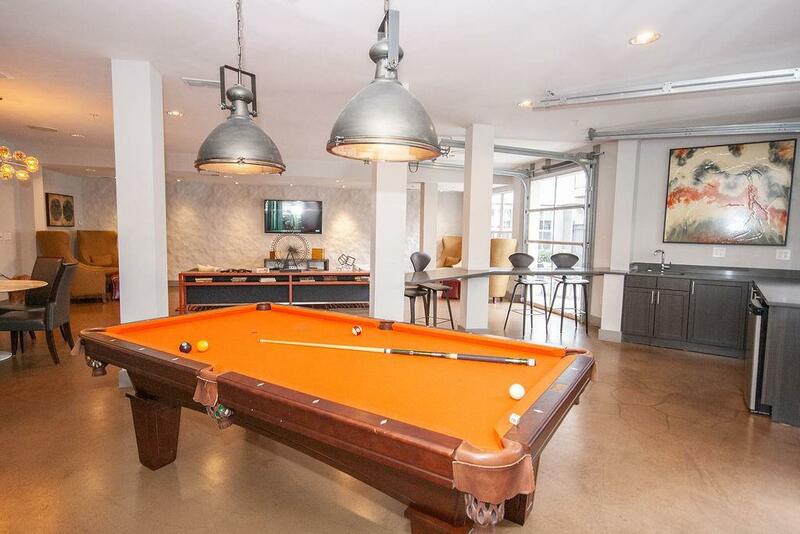 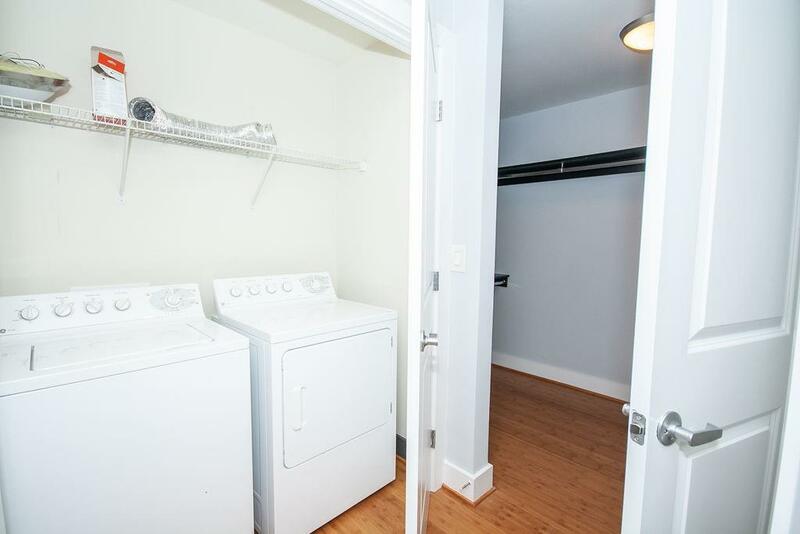 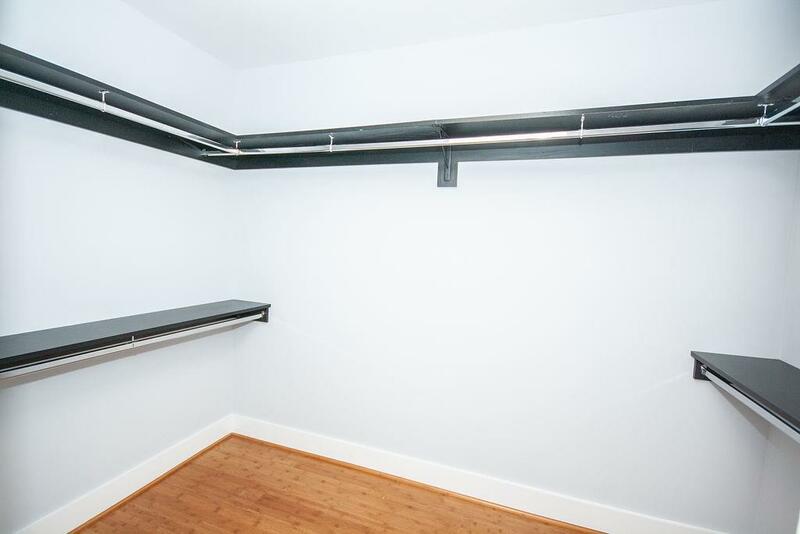 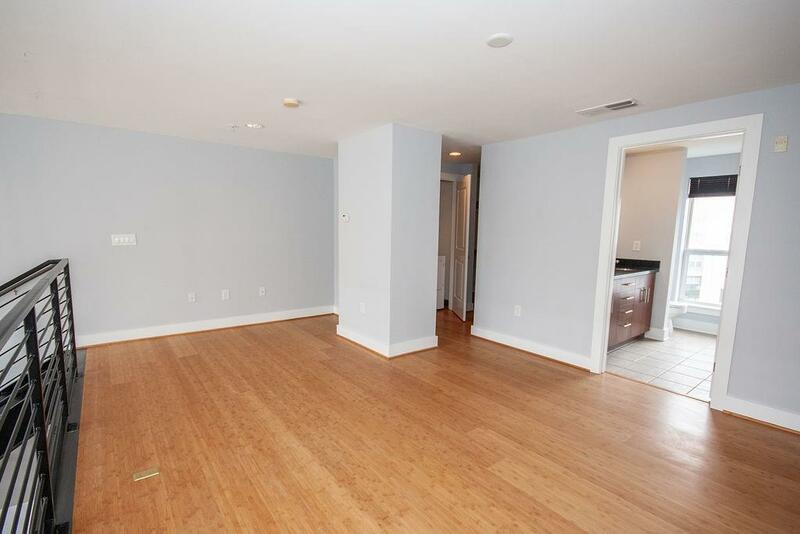 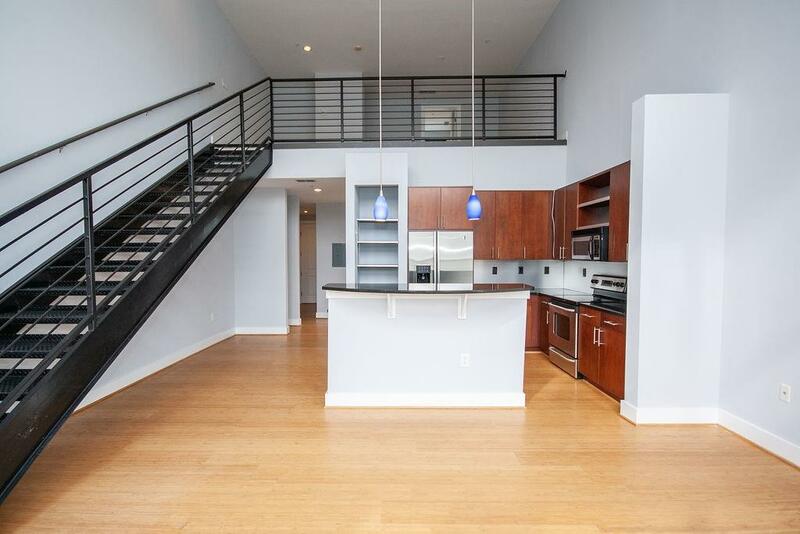 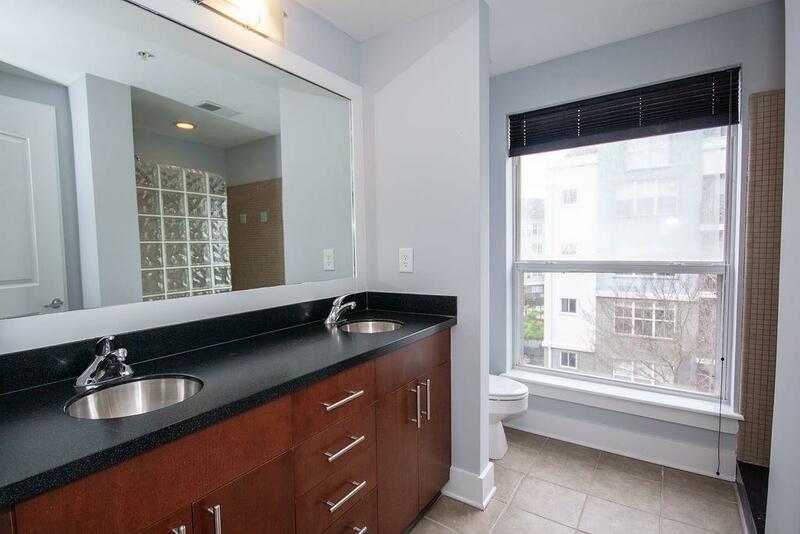 This beautiful top floor, end unit with tons of light can be yours! 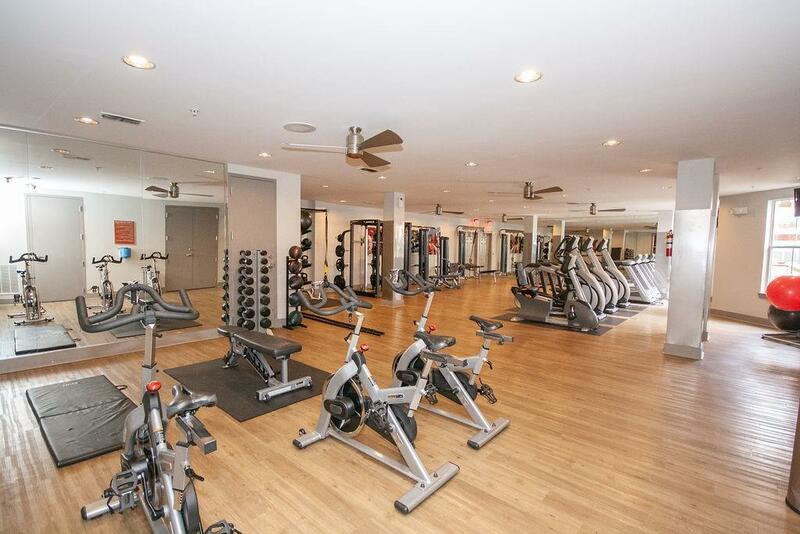 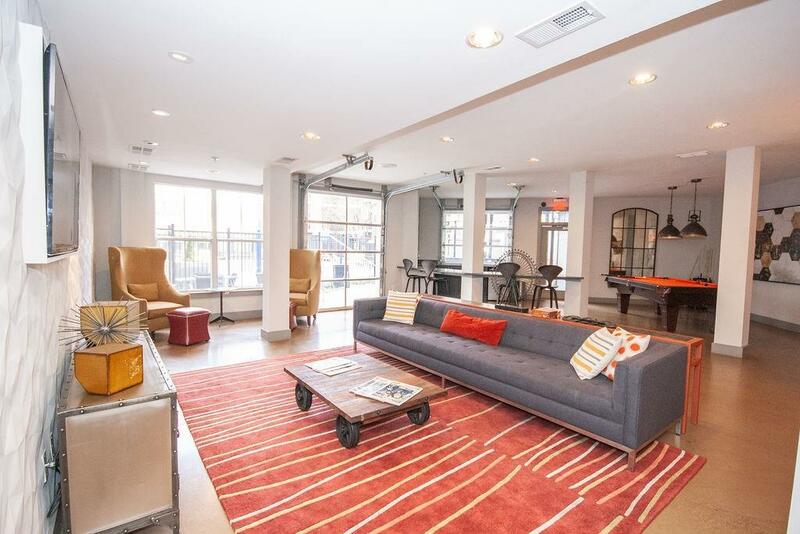 This condo has 2 spacious bedrooms, 2 baths, over the top high ceilings, SS appliances and wood floors throughout. 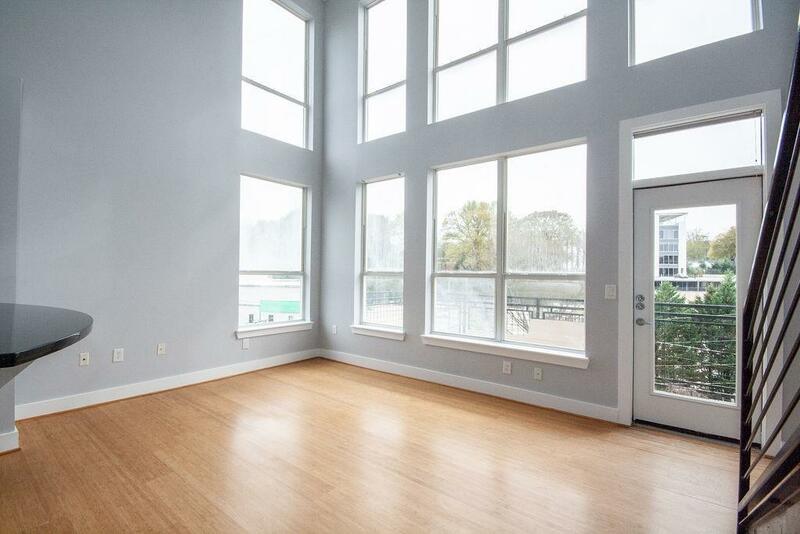 Experience true open concept living with floor to ceiling windows with a few of the east side trail. 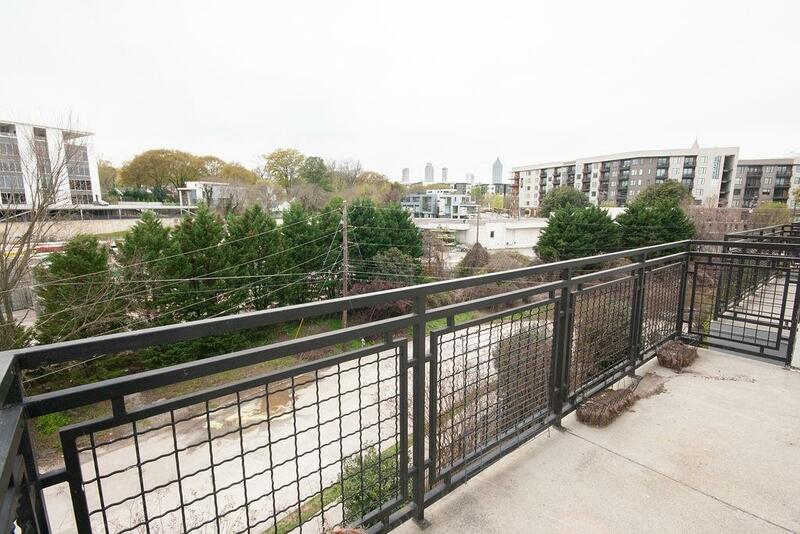 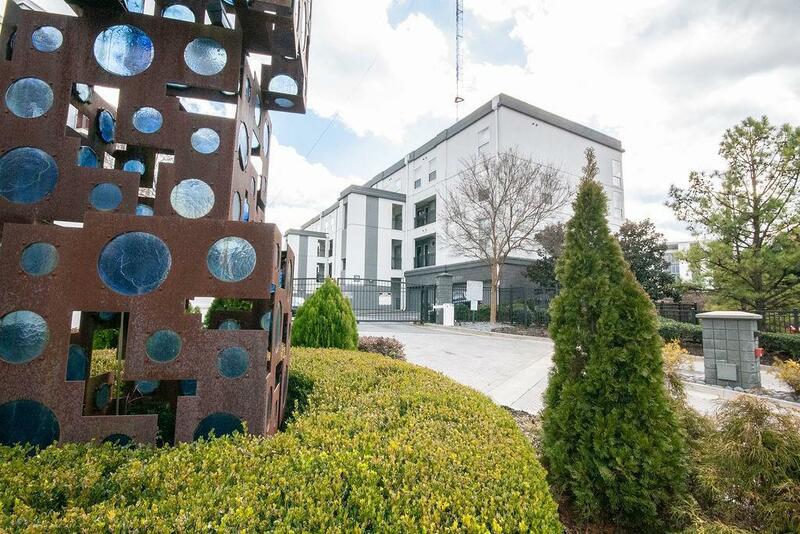 You'll be perfectly located, living the life near restaurants, Ponce City Market and all the O4W has to offer with DIRECT Beltline access! 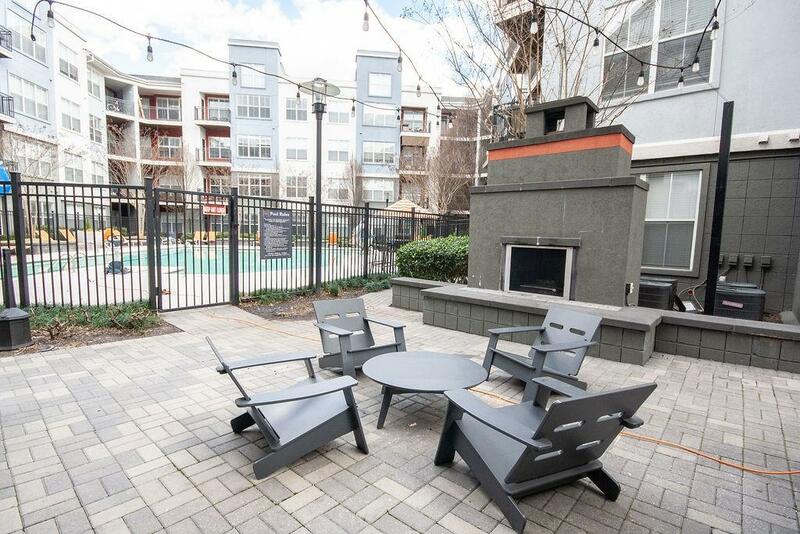 All this and a Saltwater pool, fitness center, dog park, semi-private garage, along with a clubhouse right in your gated community.